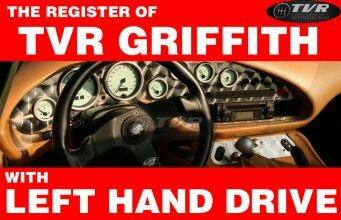 Shortly after Peter Wheeler took the head of TVR factory a new model was introduced. 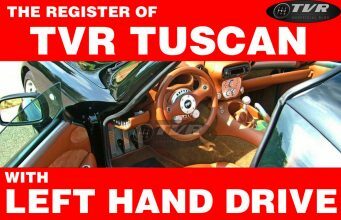 Previously, TVR was producing the TVR SEACs which evolved in the brutal TVR 450 SEAC with a mighty V8 engine. Despite they were optimum cars, the TVR SEACs didn’t meet the taste of people at all due to their style, very unusual. 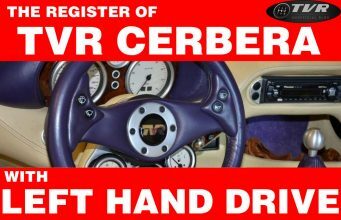 So production was going slowly, dangerously slowly so Peter Wheeler decided it was the time for TVR to enter a new era. 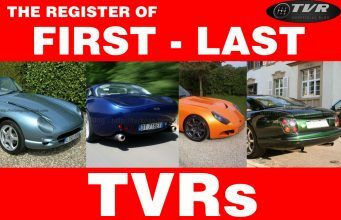 Introducing the TVR S, lately known as TVR S1, TVR 2.8S or TVR 280S Peter Wheeler wanted to take TVRs back to a more classic style, most of all towards the TVR 3000S (even if the only shared components are door handles). 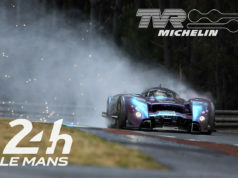 The mechanical layout was classical: frame made of steel tubes, convertible body made with fiberglass and front engine. It used the same V6 2.8 engine of the Ford Cologne seen in the Tasmin/280i with Bosch K-Jetronic fuel injection, disk brakes at front, drums at back. 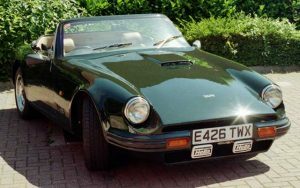 It was officially shown for the first time at the 1986 Motor Show at Earls Court in London, as a retro-styled low priced model to act as an introduction to TVR ownership. 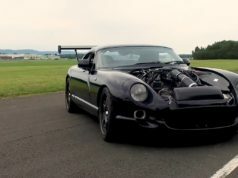 The TVR S1 succeeded in boosting TVRs sales so Peter Wheeler started to think about a special version: the TVR ES (with a 3.8 litre Holden engine). 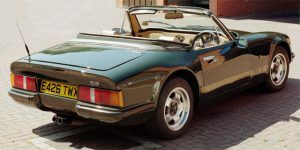 A prototype was built and shown at the 1988 British Motorshow, in Birmingham NEC. 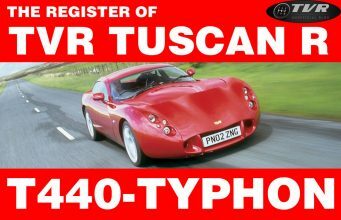 Project didn’t go on but this idea had a great punch towards another pillar of TVR story: The TVR Tuscan Race. 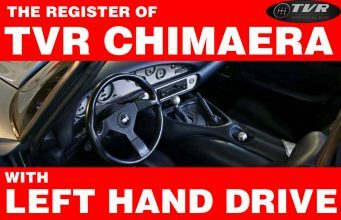 Fundamental facts: V6 engine, 2.8 litres, 160 hp, 162 lb ft, 131 mph, 0-60 in 6″2, 1.000 kilos, 13,995 GBP (at the launch). The S is essentially a ‘better’ version of the Tasmin with more widely acceptable styling and improved handling and performance. 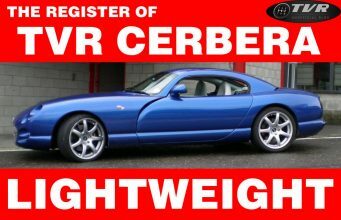 The basic TVR formula remained the same, with the tubular chassis and engine a carry over from the wedges. 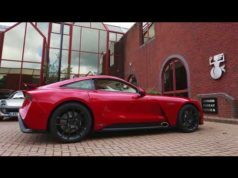 The S is a lightweight, 2 seater, rear wheel drive sports car. The swooping dash on the S1 meant that the car really did fit like a glove around the driver, although the dash was changed on later models. 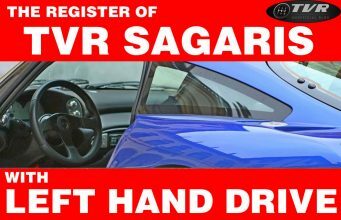 The roof design is the same as the wedges, with hard centre panels being easily stored in the top of the boot space, leaving a rear hood section that can be left up or fully dropped for the full ‘wind in the hair’ experience. Still no power steering or ABS or anything like that, the S is a fine example of a no-nonsense, stylish British sports car with a proper personality of it’s own. 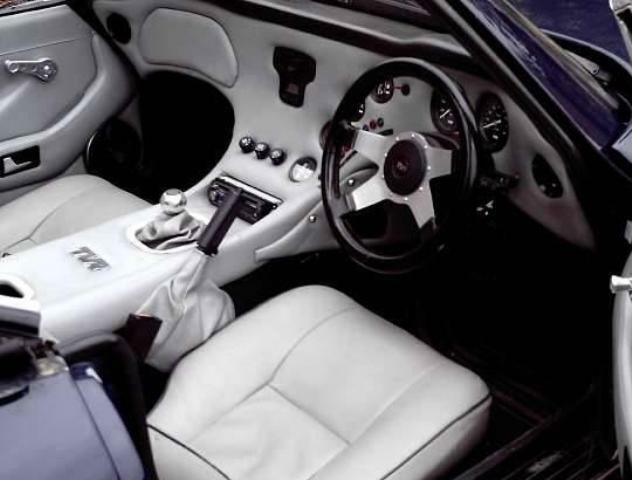 According to unofficial infos, 605 TVR S1s were produced from 1986 to 1988. That Green S1 was mine, written off in 1997 by an idiot in a Discovery. I'm sorry if I make you sad. No worries – lots of good memories. Took my wife out on our 1st date in it!